If you answered yes to any of the above problems, and want to do something about them, take some time and review Bill Gaw's "Kaizen Based Lean Manufacturing�" methodology. 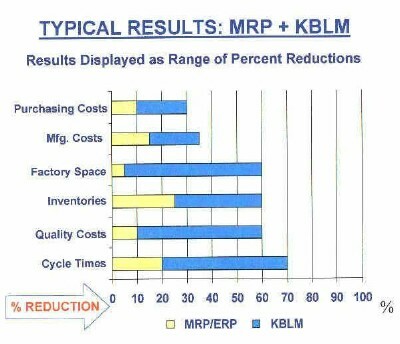 Companies that are scheduling their shop floor and supplier shipments via a Material Requirements Planning (MRP) system will continue to have part shortages, an end-of-the-month crunch causing scrap and rework, inventory problems, and poor customer satisfaction until they "belly up to the bar" of lean manufacturing. In their efforts to draw closer to customers, many manufacturers have lost focus on what should be a company�s primary success factor � mastering the basics of their business and profession. Like Vince Lombardi, who achieved success by having his team focus on the mastery of football basics, we need to have our manufacturing teams identify and master the basics of lean manufacturing. No lean manufacturing transformation will exceed expectations without training on the 8-Basics of Kaizen Based Lean Manufacturing�. ... there is, and it's not more computerization!" 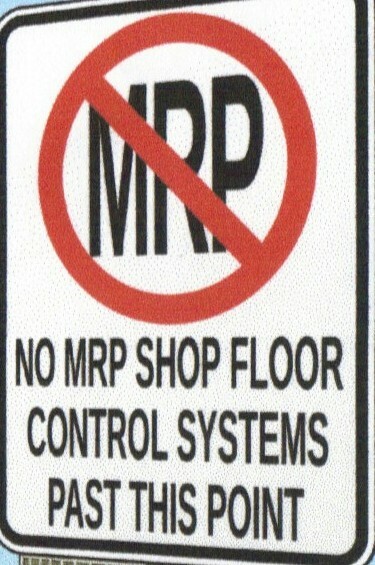 "Do you want to optimize your shop floor control success? If so, you need to identify and master the basics of lean manufacturing. Many historic, recurring day-to-day problems (perhaps the same problems that plague your operation) can be permanently eliminated by a tenacious execution of my "8-Basics of Kaizen Based Lean Manufacturing.�"
Believe it... "there is no free lunch!" If you search the Internet for manufacturing training, you'll come across a ton of stuff... and most of it free. Unfortunately, "make-a-difference," manufacturing training materials are not for free... but much less than you would imagine. In fact, we make the training affordable so that it can fit easily within your personal or your company's training budget. We want you and your company to hear what Bill has to say about lean manufacturing success and the best way to do that is to make it affordable. happen" commentary and "lessons learned" by a "been there, done that"
One of the most commonly cited keys to success is having a great coach. wisdom of experience. He is always just an email away. company's lean manufacturing transformation initiative. EBooks, basic Power-Point presentations, videos/webinars, and seminars don�t provide the same positive performance results. If you were watching a video, attending a seminar, or a webinar would you be able to take down the above in your notes for later reference... I don't think so. With Bill Gaw's approach, there is no need to take notes because you have the training slides, "make-it-happen" commentary, and "lessons learned" for future reference and organizational training. 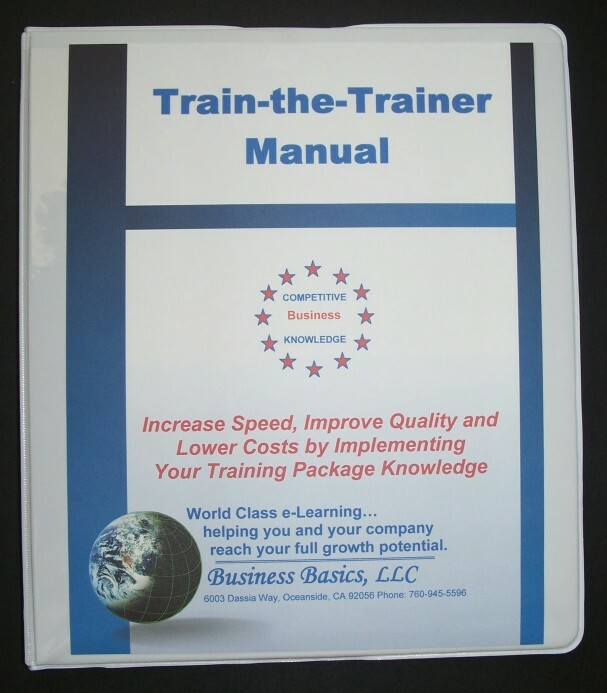 For more than 15 years, our 1700 plus customers and 15,000 plus newsletter subscribers have looked to Business Basics as a trusted developer of lean manufacturing training materials... manufacturing knowledge and implement-ation know-how that's helping individuals and companies exceed their goals and expectations. Our customer list speaks for itself. These companies are serious, as we know you are, about optimizing their company results and improving their bottom line. To review a partial list of customers using Bill Gaw'sPowerPoint-Plus training in their pursuit of Best-in-Class Performance, simply click on this link ---> our customers. 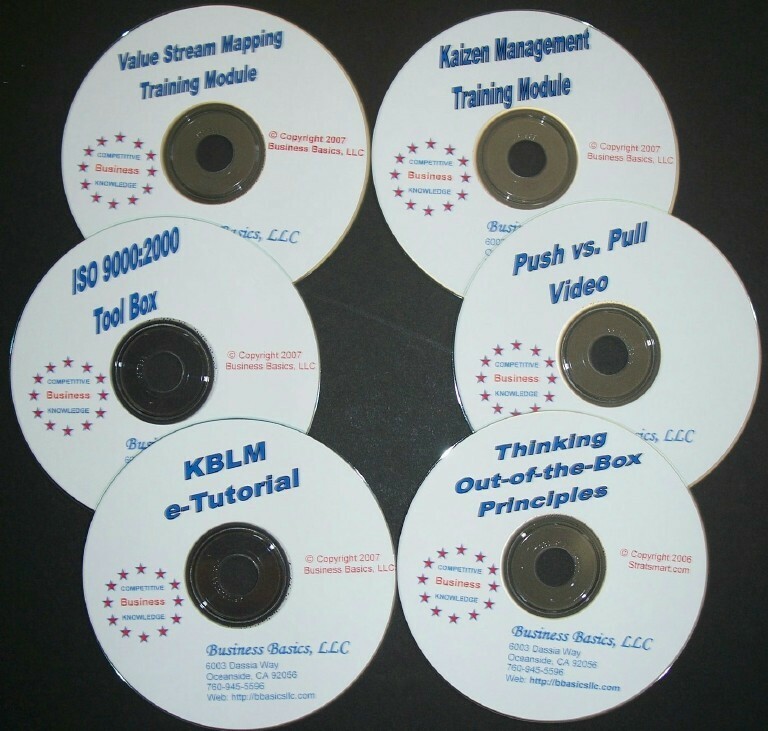 "The 8-Basics of Kaizen Based Lean Manufacturing�"
and at a Special 51% discount. Order your Shop Floor Control, PowerPoint-Plus Training Package today at a special price of only $396.00 That's a discount of 51% from our retail pricing and thousands of dollars less than the price of attending relevant seminars. 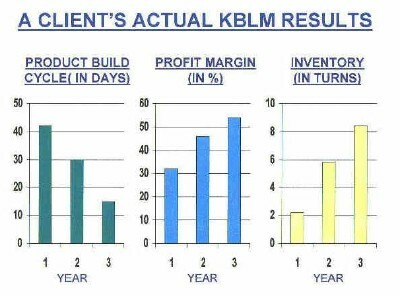 With expert commentary and "lessons learned" it's like attending a seminar in person, having Bill guide you personally through his KBLM methodology. Plus, you'll have all of Bill's "commentary and lessons learned" for future reference and team training. 5. Master the basics of Shop Floor Control? 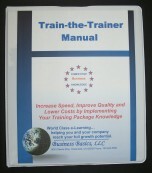 If you answered yes to any of the about questions, this training package was developed for you and your company. We are so sure that your Shop Floor Control, Power-Point-Plus, Training Package will have the impact you desire that you can order entirely at our risk. The package comes with a No Risk, 100% Unconditional Money-Back Guarantee. Believe this, we will never consider your purchase binding until you have reviewed all the material and put it into practice. We know that you, like our other customers, will be thrilled with the results. In fact, we are so convinced that your lean manufacturing training will work for you that if you're not completely satisfied for any reason at any time, simply let us know and we'll immediately refund your purchase price. You simply can't lose. So As the Old Commercial Said: "Just do it!" Remember, if you continue to work the same way, you're going to get the same results. The next move is up to you. We've shown you that our Shop Floor Control, PowerPoint-Plus, Training Package is as risk free as an offer can be. You and I know that if you've read this far, you're seriously interested in bringing sanity to your day-to-day work environment and helping yourself and your organization reach your full growth and earning potentials. An "ORDER NOW BONUS"... Push vs. 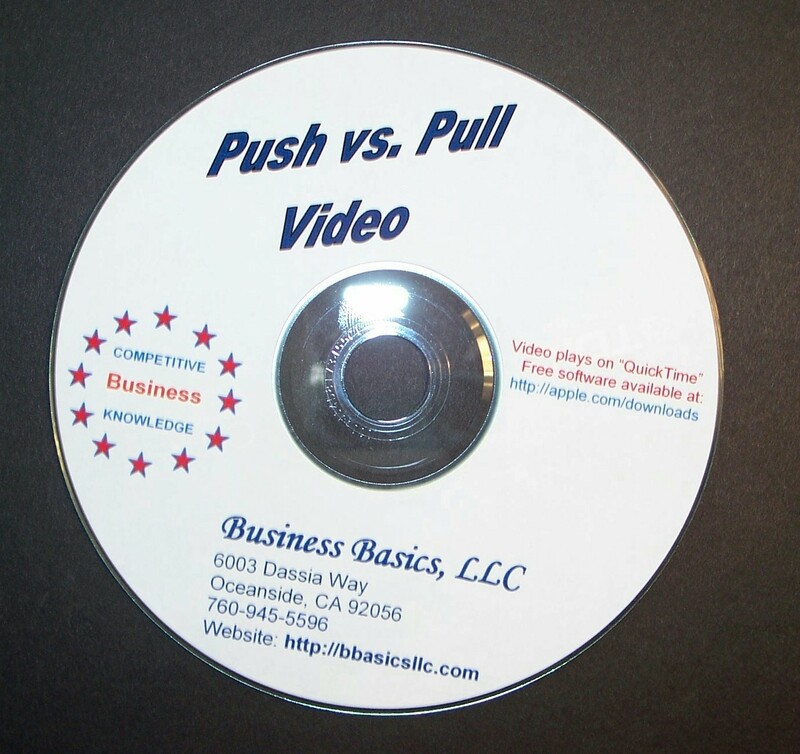 Pull Video: If you order during this special offer, we will include a classic, humorous shop floor control video. This is the famous "Oldie but Goodie" HP video that demonstrates: Push vs. pull systems, one-piece-flow, stockless production, and cycle time management. 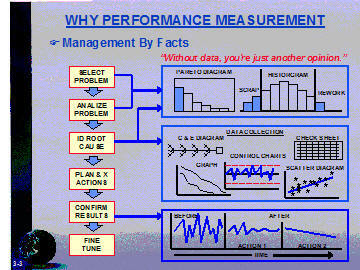 It helps trans-form MRP supporters into lean manufacturing advocates champions. To order by purchase order: Simply email a copy of your purchase order and shipping instruction to annd@bbasicsllc.com. We'll send confirmation by return email. If you think this shop floor control training package will help your company but you're not in a position to make the final decision, may I suggest that you forward this Web page to the decision maker. He/she may thank you for your interest and initiative.